CUT Group is dedicated to the health and safety of our employees and our customers. CUT work to a high standard of HSE practice and seek continuous improvement in all aspects of our business. 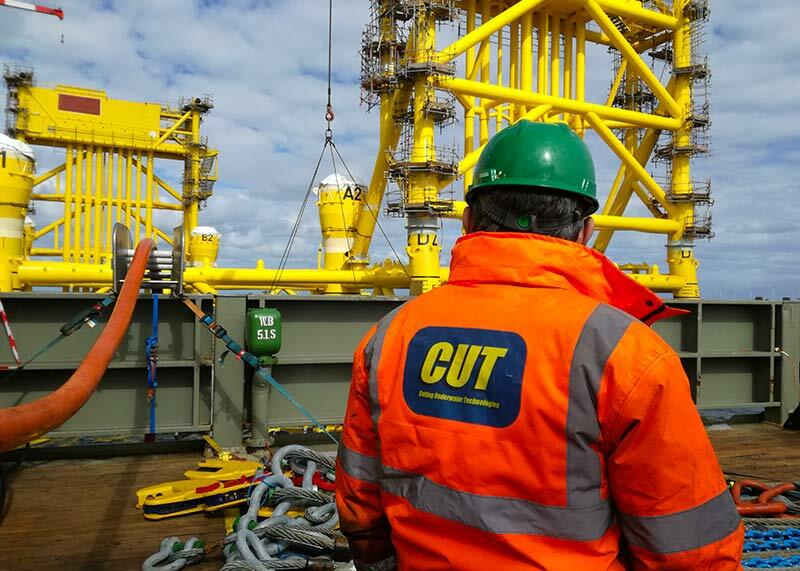 CUT realise that to succeed as an industry leader in providing cutting solutions for complex cutting activities we must be able to continuously improve the quality of our services, people, products and activities. CUT use performance measurements to achieve our continuous improvement targets. We adopt international codes and standards and our QHSE Management System Manual defines the company’s interpretations of the requirements of ISO 9001:2015, ISO 14001:2015 and OHSAS 18001:2007. CUT’s QHSE system is based upon the concept of management of risk to ensure that the company fully satisfy our customers’ needs and expectations, correctly, safely and without damage to the environment. The competency, training and experience of our technicians and operators are key to our success both within the market and in terms of HSEQ. Our technicians regularly attend in-house training courses covering cutting, maintenance, testing and repair of the DWCM and ancillary equipment. Special emphasis is placed on health, safety and environmental aspects to ensure compliance with local and international regulations.